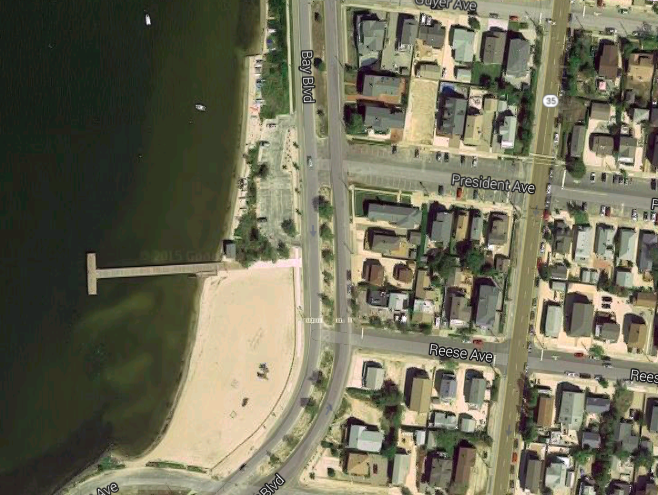 Ocean County will pave the entire length of Bay Boulevard within Lavallette, officials said Monday. At a meeting of the borough council, Council President Anita Zalom said the repaving will be completed after the summer season is over. The roadway, which follows the shore of Barnegat Bay, suffered massive damage in Ortley Beach during Superstorm Sandy, leading the county to fully reconstruct most of the the road there. But except for certain maintenance and repair project, the Lavallette portion has not been repaved. Zalom also said the county is has awarded a contract to repair drainage issues from Kerr Avenue southward, including a frequent flood condition that develops near President Avenue. what’s happening on the island!